Scientific proof: Praying and the sharing of thoughts really work – but under which circumstances? What do we when we know that others suffer and we are far from them? When we advocate and mobilise, but still, the terrible violations of human rights continue relentlessly, day after day? According to the Geneva Convention(art 49, par. 6) the occupier (Israel) must protect the interests of the occupied party (Palestine and its people) and it may not settle parts of its own civil population there. But the government of Israel does not respect this law. Moreover, the illegal inhabitants of the West Bank (Israeli settlers), the Israeli Civil Administration (a military body despite its name) and the Israel Defense Force (IDF) often join forces in the violation of human rights – and now to flatten two rural Palestinian villages where the civilians, none with criminal records – mothers, fathers, teenagers and children all with faces, hearts and dreams, have every right to live. “Civil Administration” and Settlers Join Forces to Destroy Palestinian Susya. Did the Court Wink and Nod?. Does this leave us helpless? Absolutely not. We CAN DO something. We can PRAY. This is an action. How do we know that prayer works? According to Dr Larry Dossey (a physician of internal medicine) consciousness is capable of things that brains are incapable of. He refers to a 1988 controlled study of the San Fransisco General Hospital which involved nearly 400 people, all of them in the coronary care unit. The group that was prayed for appeared to do much, much better than the group which received no prayer. I went to the medical literature to see if there had been any previous studies involving prayer to support this. I was astonished to discover over 130 studies in this general area. One of the common features of prayerfulness that really makes a difference in the world is empathy, caring, compassion, love and so on. this has been demonstrated in the laboratory. It is clear that the experiments don’ work very well if a person does not have empathy, love, compassion and caring for the object or subject they are trying to influence. The experiments work so much better if there is an emphatic connection, a unity, a caring bond. I think we should pray for both the Palestinians and those on the Israeli side – so that all can retain (or remember) their humanity. Almighty and eternal God, Father, Son, and Holy Spirit, we give thanks for your presence. You are our refuge in this troubled world. In the birth of your son Jesus Christ in Bethlehem, you became one of us, sharing and understanding our humanity, our suffering and our problems. We thank you that you took refuge in Egypt, identifying yourself with all who are refugees and victims of political power. We thank you that you were crucified in Jerusalem, identifying yourself with every person who suffers and lives under occupation and injustice. Loving God, we come before you now with all the troubles and pains experienced by your people in the Middle East. We pray for all the victims of injustice and violence in the Occupied Palestinian Territories. We pray for the people of Gaza and the West Bank who face daily injustice, hardship and cruelty. We pray for those who have experienced recent demolition of their homes and community buildings, and for those whose villages are at imminent risk of demolition. In particular, today we pray for the people of Susiya and Wadi J’Hesh. Give them courage to walk through these difficult days, and maintain in them a continued commitment to the principles and practice of non-violent resistance, even in the face of violence towards themselves. As we pray for the residents of Susiya and Wadi J’Hesh, we pray also for the residents of other Palestinian villages throughout the South Hebron Hills and the entire West Bank who are facing significant demolition orders against their villages. Grant them the peace of knowing that whatever happens, you are with them. That the words “Allah Kareeem” – “God is generous and will see us through this”, may offer strength and sustenance in this time of trial. We pray for the people of these villages, people like all of us. Mothers, fathers, children, aunts, uncles, friends. Ordinary folk…. Rural people who provide care for their sheep, their goats and their chickens. Farmers who tend to their crops. Children with school classes and homework. People – each one of them with hearts and faces and dreams. We pray also for those who are responsible for injustices and all forms of violence. We pray for political and military leaders, and we pray for the young Israeli soldiers who, in following military orders, are required to participate as perpetrators in these horrific demolitions. We pray for the Israeli settlers, that they might open their hearts to the ways of justice and peace with their neighbours. 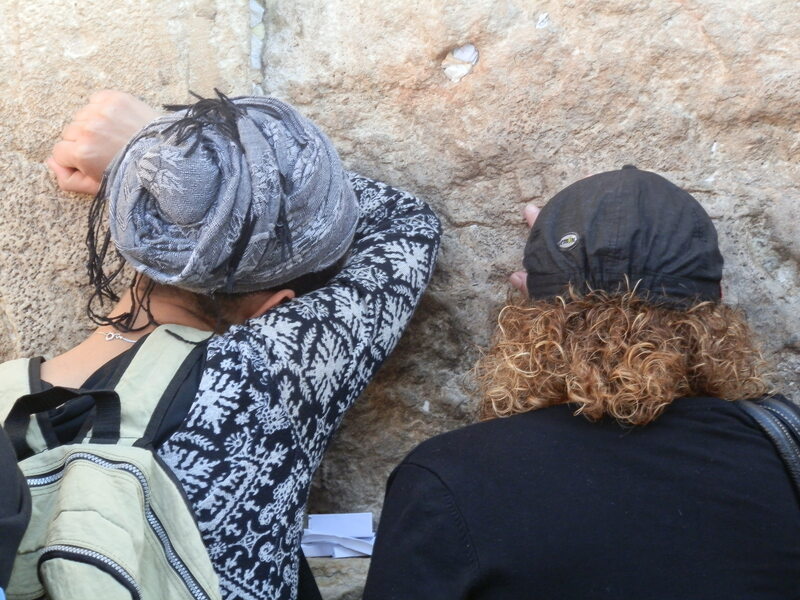 We pray for the Israeli activists who work steadfastly towards a peaceful resolution to the conflict. Guide them as they share their desire and quest for peace with their fellow citizens. We pray for the many internationals who work towards a just peace in this Holy Land, a just peace for both peoples. We pray for the Israeli government and the Israeli people, that they may turn from this illegal military occupation and work towards a genuine peace with their Palestinian neighbours. We pray that the Palestinian people will be open to working with the Israeli people towards a just peace for both. We pray that fear on both sides may be overcome by trust and a mutual desire for the true well being of each other. We pray that all involved may come to a place of respect and honour for the human dignity of one another. That each may recognize their shared humanity with the other, and their shared place within Creation. We pray that you will open the eyes of the world towards justice and reconciliation in this place of conflict. Help us all to see that the security and freedom of one people is dependent upon the security and freedom of the other. We pray for politicians around the world, but especially in Israel and Palestine, that they may realize that the security and peace we all long for will not come by the use of arms and force, but by living a mutual path of justice so that the two peoples together can work towards an equitable and peaceable shared future. We give thanks today for those from around the world who are praying with us now as we pray, offering with us prayers for all those affected by the military occupation of Palestine, with special concern for the people of the South Hebron Hills villages of Wadi J’Hesh and Susiya. For those known to us, and for those unknown, we offer thanks as together we raise our prayers to you, O Holy One. Holy Spirit, giver of life and new beginnings, help us to faithfully respond to God’s call to open ourselves to the pains of injustice of people wherever they may be, and to stand in solidarity with those who are hurting. May we, with our sisters and brothers around the world, open our hearts and confess our part in past injustices and find ways to build a just and secure future for all. Give us wisdom and courage in this difficult task. And when the pressures of the situation leave us in despair, come with your Light to show us the way and to renew our strength and hope. We ask these, and all our prayers, in the name of Jesus, the Christ, Amen. May Palestinians live on their own land? Clearly not according to the Israeli Government’s logic. Take for instance the crisis faced by the inhabitants of Susiya. This village in South Hebron Hills in the West Bank is situated very close to an Israeli settlement, which according to international law, was built illegally on Palestinian land. But these settlers want more and so they filed a petition to the Israeli High Court. The State indicated in March 2012 that it plans to demolish 70% of Susiya. No alternatives or compensation are offered to the inhabitants. It is still icy cold in Palestine. They will loose everything. To us who worked in the West Bank, they are not faceless people. They are not “Arab terrorists.” They are people with families, who love and live and have dreams for their children. They live legally on the land of their forefathers, the land allotted to them by the United Nations in 1948. International law protects their human rights…. or does it? Susiya families, who have lived in the community since before 1948, face some of the worst living conditions in Area C. Residents, who own the land in the community, used to live in houses, but these were destroyed by the Israeli authorities. They now live in tents and tin shelters. Residents, who rely on agriculture and herding for their livelihood, depend on rainwater cisterns, as the community is not connected to the water network and there are no nearby filling points. 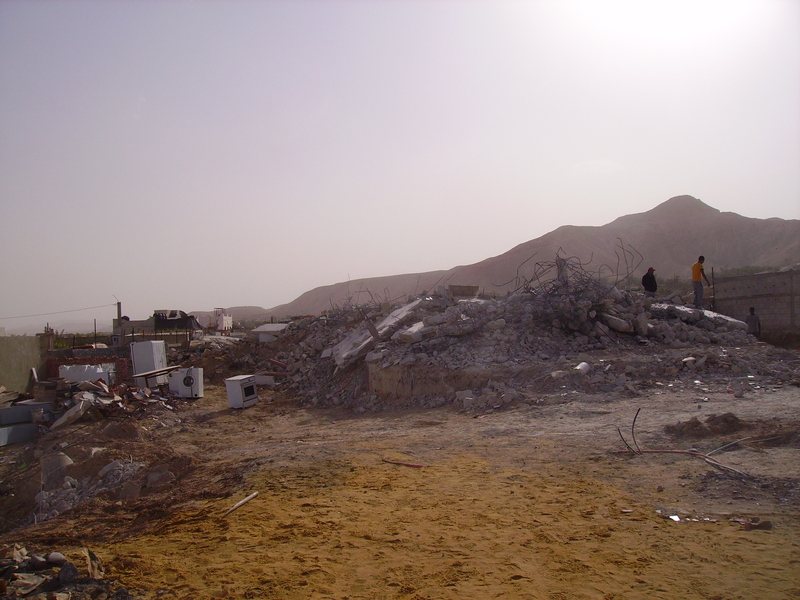 A demolished house in Jericho. Here too Israel claimed it was necessary to protect an archaeological site, but is this the real reason? Susiya has a population of some 350 people, including 120 children. 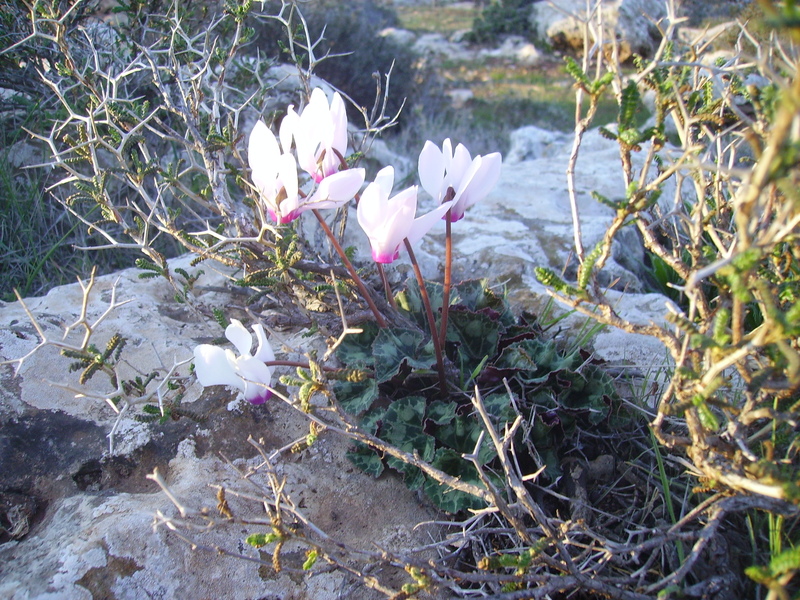 In 1986, the main residential area of the community was declared an archaeological site by the Israeli authorities and approximately 60 families were forcibly displaced, without any compensation according to residents; an Israeli settlement outpost, Suseya Synagogue, was subsequently established in the same area. Susiya residents now have access to less than one-third of the approximately 6,000 dunums of land that were previously available to them for residential, agricultural and herding purposes. 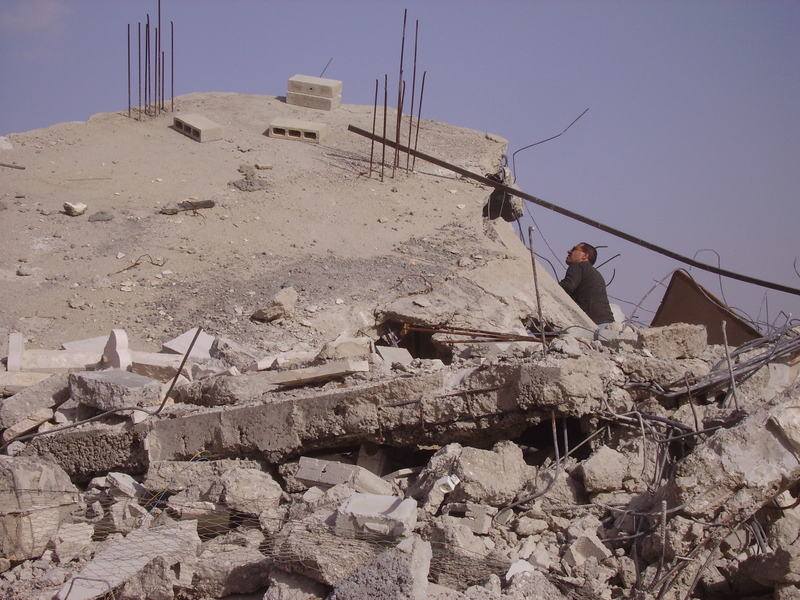 In 2001, all structures in the community were demolished and the residents forcibly displaced again. In 2011, the Israeli authorities carried out four waves of demolitions, targeting 41 structures, including 31 residential tents or shacks and two water cisterns, repeatedly displacing 37 people (including 20 children) and affecting another 70. At least 70 percent of the existing structures in the community, including the school, have pending demolition orders. Residents pay 25 NIS per cubic meter of tankered water, five times more than the nearby illegal Israeli settlement, which is served by the national network, and spend up to 1/3 of their income on water. There is a clear pattern of discrimination between Susiya and the nearby Israeli settlements, particularly regarding planning and zoning. The illegal Israeli Suseya settlement has an approved plan that allows construction. While the structures in the nearby Israeli outpost lack a building permit, the Israeli Civil Authority (which is actually a military body) has carried out no demolitions here and to discriminate even further, the illegal Israeli outpost is connected to the water and electricity networks. Susiya residents are exposed to systematic intimidation and abuse from settlers, in an attempt to forcefully displace them….. to have no home in one’s own land. The cases recorded include physical assaults, verbal harassment and prevention of access to their land and hence their livelihood. Of course these ongoing abuses damage people on a psycho-social level…. particularly children who have not yet developed coping strategies. This seems to be a deliberate Israeli strategy. For if Palestinian communities in Area C my not build or live on their land and if there is no freeze on demolitions, the situation in these communities will continue to deteriorate, increasing their risk of forced displacement and hence undermining Palestinian presence in Area C of the West Bank. This seems to be what Israel wants. The ongoing expansion of Israeli settlements counter to international humanitarian law, and together with that the persistent settler violence which the Israeli authorities consistently fail to investigate, make matters worse and all of this play into the forceful removal of locals. The case of Susiya is unfortunately not unique. See also my post on Al ‘Aqaba where 97% of the village is under threat of demolition by Israel.